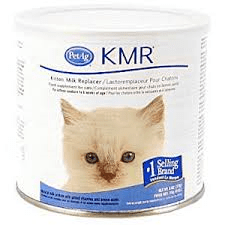 Ridgewood stocks products for cat safety. Whether it be leashes or harnesses, we have what is necessary and essential. 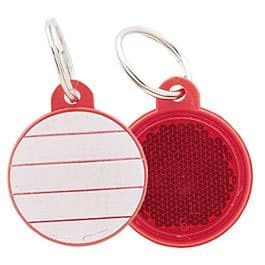 Our leads are retractable, leaving you at ease of mind when out of the house. 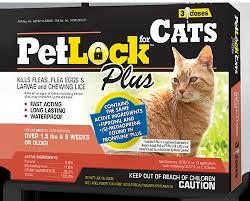 The length is controllable, ensuring your cat doesn’t wander away. 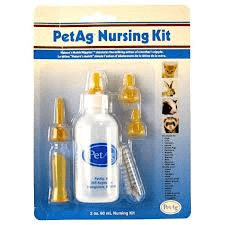 For kitten health and safety, we do have milk replacer as well as nursing kits. 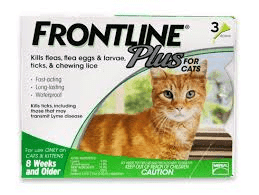 Ear mite treatments help keep the itch away and ears smelling clean. 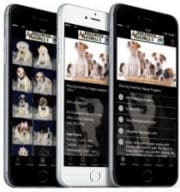 Fleas and ticks can be treated from one of our stocked treatment products. 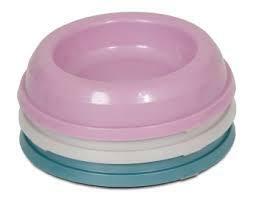 We stock Microban food dishes that prevent the growth of bacteria and mold, leaving your pet healthy. Ridgewood also carries and product for use in case of emergencies. 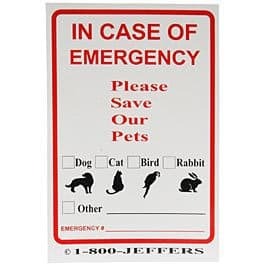 If a fire or disaster were to happen, you can post signs in your windows to alert first responders that your pets need rescued too. 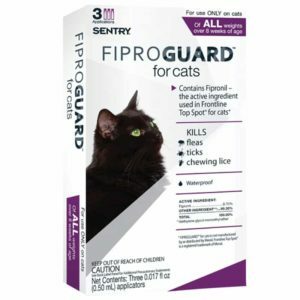 We are committed to ensure the overall health and safety your cats.